Get Jewels in the New Year's Challenge! This 3-day event consists of 3 quests. Complete the objectives to receive up to a total of 5000 Jewels! You'll encounter the Huge Snowman in the third quest. While it might seem friendly, it's standing between you and your Jewels... Oh dear. ★ Tick-tock, tick-tock! The Clock's Ticking! Can you defeat all the enemies in time? You only have a limited amount of time to defeat all the enemies in these 10 event quests! Complete objectives to earn rewards including Fantasia Mickey B, Magic Mirror, and Huey & Dewey & Louie Medals! This task could get difficult, so you may want to pick up some Tier 9 Medals from ongoing Deals to assist you! 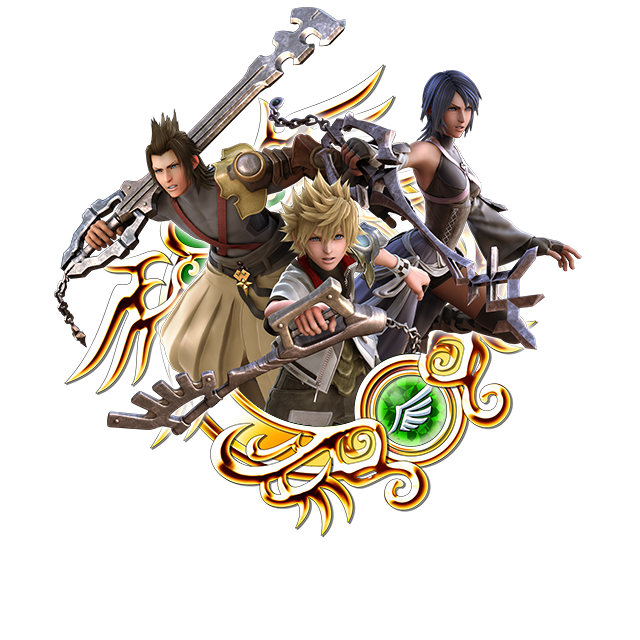 ★ Fight alongside your party to defeat the Lion Headliner! Earn Raid Coins to earn the Dazzling Disco spirit part! Defeat the Lion Headliner Raid Boss with your party members to earn Raid Coins, which you can use to get the Dazzling Disco spirit part! Other rewards include Magic Broom, Magic Mirror, Chip, and Dale Medals! The Raid Board for this Raid Event will be available until Jan. 7, 2019 11:59 a.m. (PT) / Jan. 7, 2019 19:59 (UTC). Upon successful defeat of the Lion Headliner, the raid boss level will increase by 1. NOTE: When the Lion Headliner appears, you will not be able to proceed in the latest main quest. Illusionist Spirit Parts & Starlight Boosters Union Cross! ★ Obtain the Illusionist spirit parts, Starlight Boosters, and other rewards! This time there are a total of 8 Cross Boards, 6 of which will be unlocked from the start (Magic Broom Set #2 and Magic Mirror Set #2 will unlock sequentially as follows below). Complete them to earn the new Illusionist spirit parts, Starlight Boosters and more! Illusionist: Hat Chat Phrase: New Year! Illusionist: Wings Chat Phrase: Happy 2019! 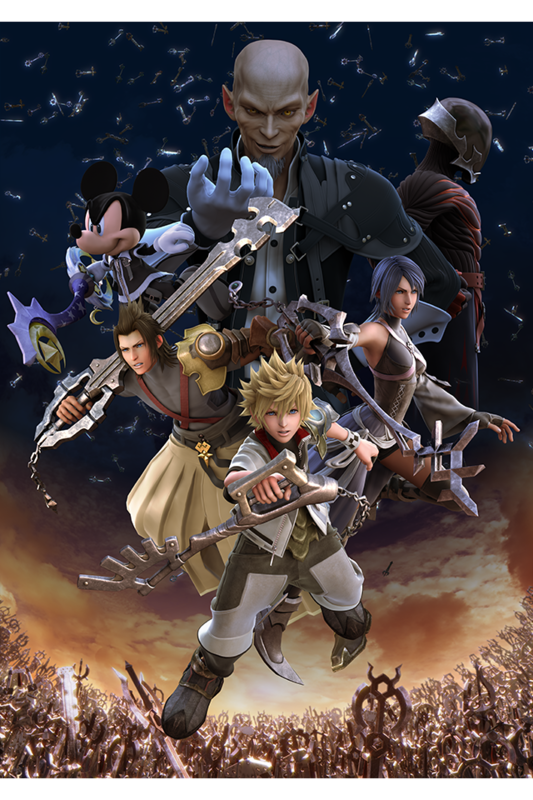 You can obtain Starlight Boosters from this event, which will temporarily strengthen your Starlight Keyblade! *Starlight Boosters obtained from this event will expire on Jan. 31, 2019 at 11:59 p.m. (PT) / Feb. 1, 2019 7:59 (UTC). 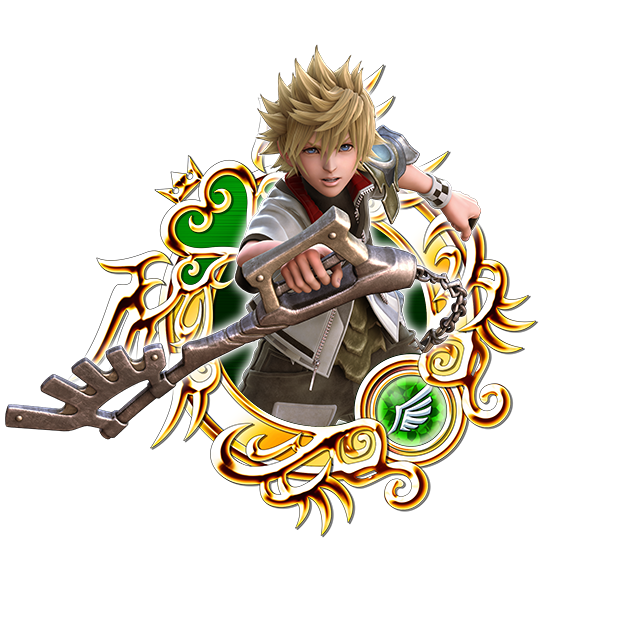 [Jan. 1 - Jan. 7] Deluxe PvP Ranking Rewards! There will be deluxe rewards during this week's PvP rankings! The top 100 players of this PvP Ranking event will be rewarded with special titles! See in-game for further details! * These rewards will be distributed at a later date. 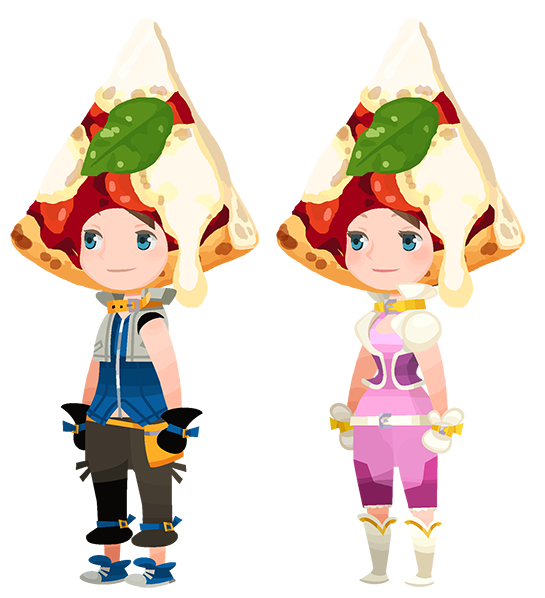 New Year, New KH II Avatar Boards! ★ Here's 4 brand new KINGDOM HEARTS II avatar boards to kick off the year! Add them to your collection for 7770 Jewels each! 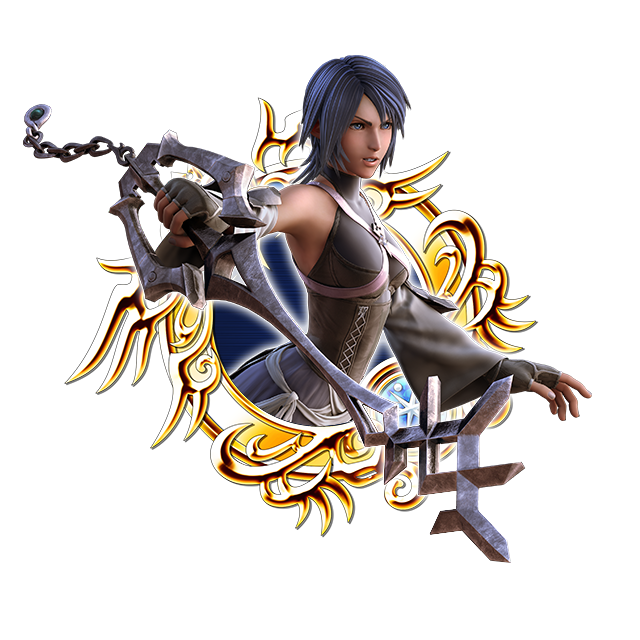 Celebrate the New Year with the following 4 KINGDOM HEARTS II avatar boards, available for 7770 Jewels apiece! Deals 2.6 times more damage, and uses only 1 special attack gauge. Has a 100% trigger rate. Deals 2.6 times more damage, and increases attack prizes and Lux dropped by enemies. 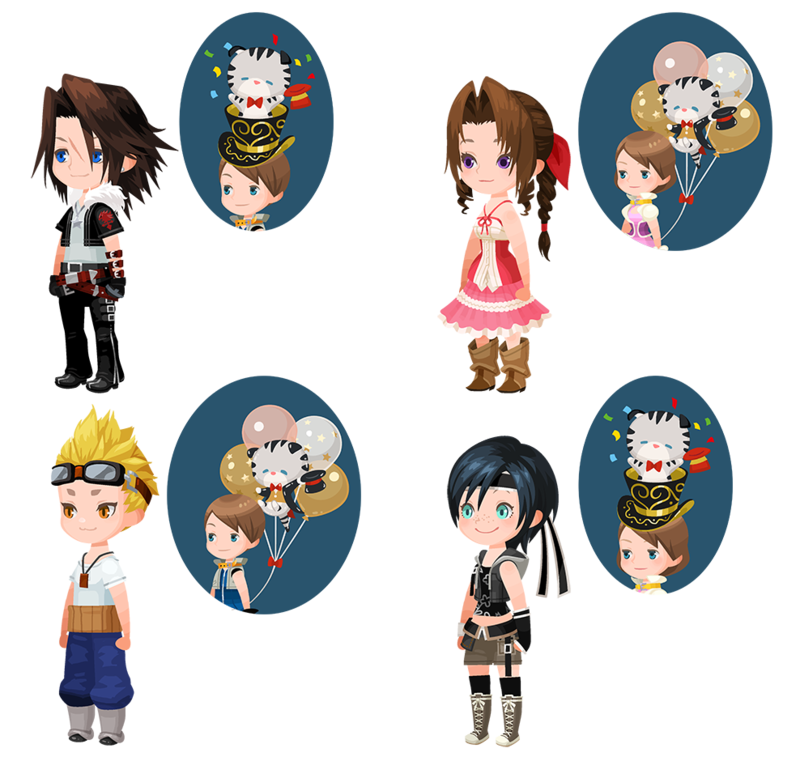 January Coliseum Update & Special Missions! The January Coliseum update has arrived! 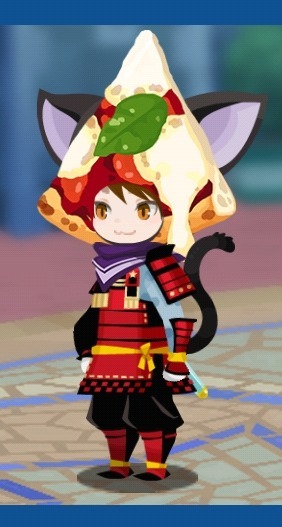 This month, those who battle their way through the Coliseum can earn themselves the Pizza Hat (Raid Boss Ω Perk +5) avatar parts! 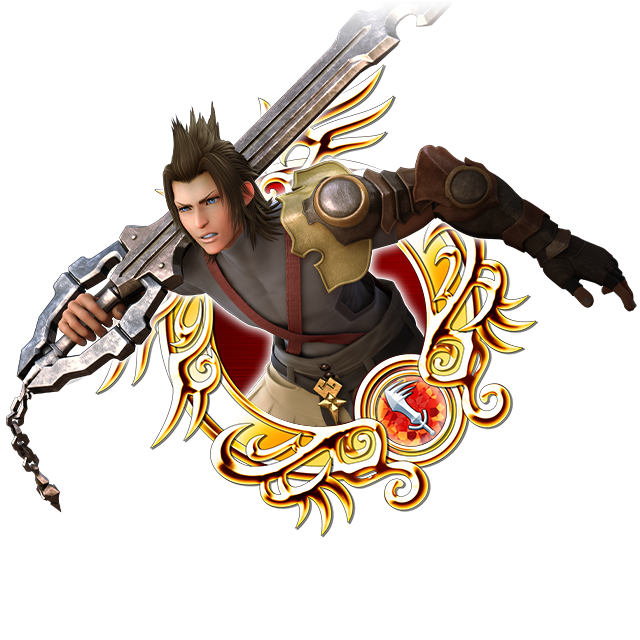 Those who manage to battle their way to the top will also receive the Attack Boost IX skill, which allows Medals to deal 2.8 times more damage! 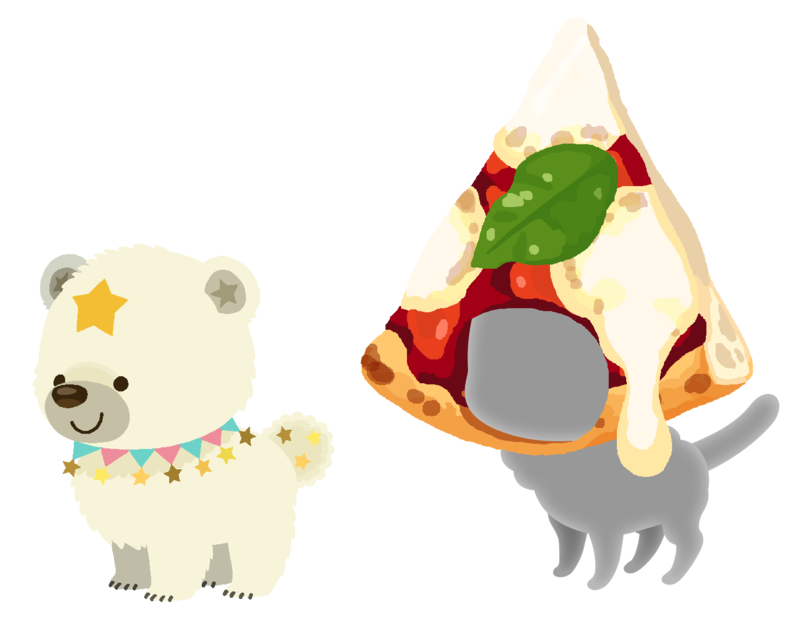 Collect Lux during the campaign period above to earn the White Snowcub and Pizza Hat Spirit Parts! The Monthly Gem Quests for January are here! This month, you can get two Power Gems, two Speed Gems, and one Magic Gem! Hold on, I didn't receive the TAV medal along with the 20 traits. Is that supposed to come later or is the wording weird and meant each medal needs 5 traits? Because the way it's worded sounds like you just need 5 traits among them ("any combination"). Each of the 3 medals must have the full 5 traits filled. So yeah, each one, 5 traits. Only whales need apply. WHAT?!?!?! I pulled for these medals for nothing?! I got the traits and no actual medal. I had a full 5 traits on one of my medals, and 2 traits on each of the other 2, for a total of 9. So yeah, each one must have the full 5 traits. This game is totally running on strictly rng and whale food. Nothing will probably come from it, but I did contact Support about it. The thing is, if that "of any combination" wasn't there it'd be much more clear what the requirements were. I got the qualities and no real award. I had an entire 5 characteristics on one of my decorations, and 2 qualities on every one of the other 2, for a sum of 9. Bluestacks Kodi Lucky Patcher No doubt about it every one must have the full 5 attributes. This amusement is thoroughly running on entirely rng and whale nourishment.